G4S’ Bahrain operation had its best year of growth in 2017. In the last three to four years, the company has registered a significant growth in revenue and profit due to the team’s change in strategy to provide new and additional integrated security solutions as a bundle to customers rather than solely as individual guarding, cash or systems. G4S Bahrain is in the process to opening two new companies, expected to be operational by mid-year. These are: facility management services and manpower recruitment. The company also has significant expansion plans for the existing business, including the investment of around USD300,000 for a new Cash Centre, which can provide cash processing and other cash-related advanced solutions to various banks. 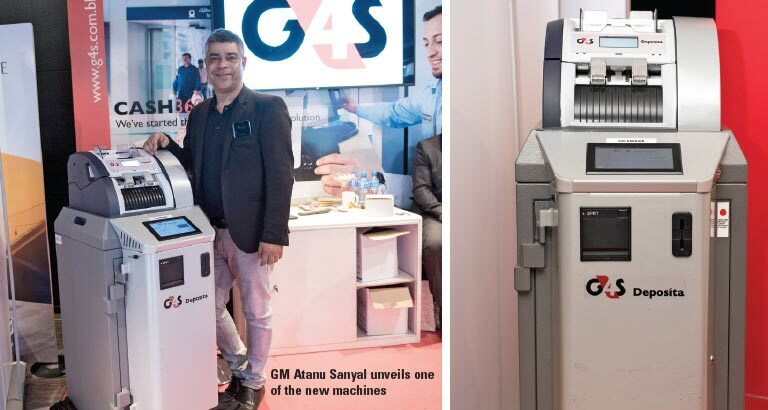 As well, G4S has introduced Cash360, an end-to-end, multiple benefit solution that provides essential cash management, banking and security protection to safeguard cash. Aside from this, G4S Systems division has now entered into automatic fire fighting solutions-suppression systems, which can extinguish fire without human intervention. It is also offering retail solutions in which an electronic surveillance article can prevent shoplifting from stores and libraries or removal of property from buildings. One of the biggest challenges the company faces is the manpower restriction as it is not allowed to employ more than 500 guards. This acts as a brake and even restriction on the company’s growth, particularly in the guarding division. Management is hoping to work with the relevant ministry to achieve a manpower extension or possibly to launch a new guarding services company to relieve the problem.